PSY’s Gangnam Style has conquered the world in 2012 and has proven to everybody that music knows no boundaries, at least linguistic ones. 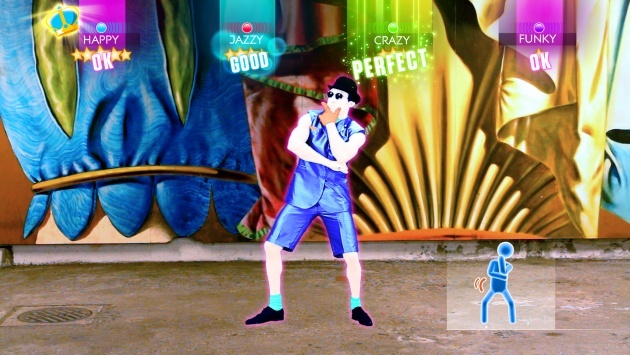 The weird but addictive dance moves, fashion style and crazy video made Gangnam Style a world-wide anthem for party people. 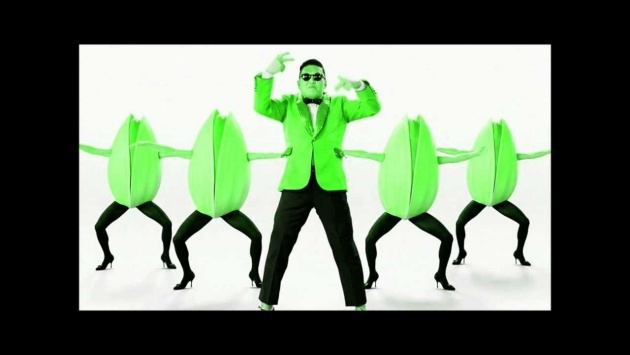 Well, after Gangnam Style there was another cool tune from PSY, Gentleman that was almost as good as his first hit. At the moment Korean artist PSY is in LA very busy preparing his debut album that we know only little about. Some fans wish that he would make a track featuring pop icon Justin Bieber, so cross your fingers, who knows after all. Others say that some of the names that will collaborate with PSY for his debut album are Justin Timberlake, Katy Perry and Lady Gaga. This sounds incredible! We still await for the release of his brand new song featuring Black Eye Peas member Will.i.am this fall. Who knows what cool dance moves he’s been exercising and what funky outfits he’s gonna wear in his new video clip. Until the release of his new song we will still be dancing the Gangnam Style moves and have a blast, won’t we?